Discussion in 'iPad Help' started by xspeck, Jul 9, 2011. Oh ok. 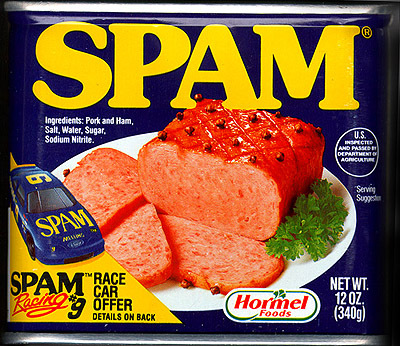 I thought the OP was referring to spam e-mail. Well, don't buy any more! If you have any questions about a thread or post, hit the Report button and it will come to one of us. If you are wrong though ~ you will be banned. No trippin ~ just report it ~ helps a lot! He very well may be! Will we ever find out?